Ready to take your business to the next level? 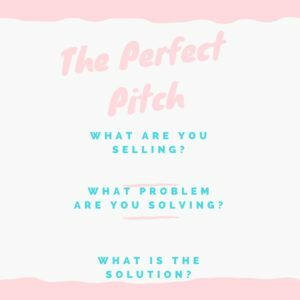 Let’s talk about the perfect #pitch! Whether you like it or not, people are judging you and forming decisions about you within the first thirty seconds from the time that they meet you. People want to work with people that they like! So, if you’re in the corner at an event with your arms folded or have a smug look on your face, you’re not going to be approachable. Your body language is critical. If you’re not approachable, then you may miss out on a potential opportunity to connect and form a relationship with someone. What is a pitch? Simply put, a pitch is just a presentation. 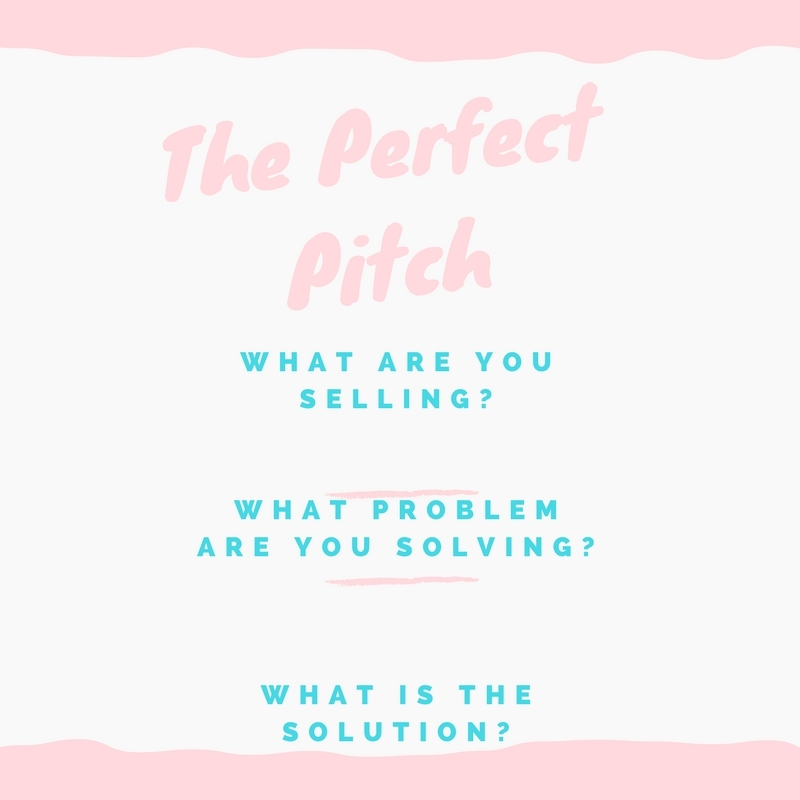 A pitch is a sales presentation where your goal is, ultimately, to seal the deal or to at least get someone interested who will want to call you back and work with you, buy your product, or invest in whatever you’re trying to get them to invest in. The first thing you want to do when you make a pitch, is, and this sounds simple – understand what you’re trying to sale. Is that a product, is that a service? What is it, in sixty seconds? You have to be able to narrow your pitch down in really sixty seconds or less! It sounds cliché but, it’s doable. You can do it! This 60 second pitch is called an “elevator pitch” because if you’re riding up an elevator, maybe one floor and you need to capture someone’s attention and interest! What is the problem that you’re trying to solve? You don’t want to start talking about a toy and then talk about the website company you own. People want to work with someone who’s focused. Why is your service or product special? Once you offer your solution, don’t forget your call to action. So many people just pitch their products but they forget their call of action. What are your expectations and wants? A call of action can simply be a question or a statement. What is the best advice you received that helped you make the perfect pitch?